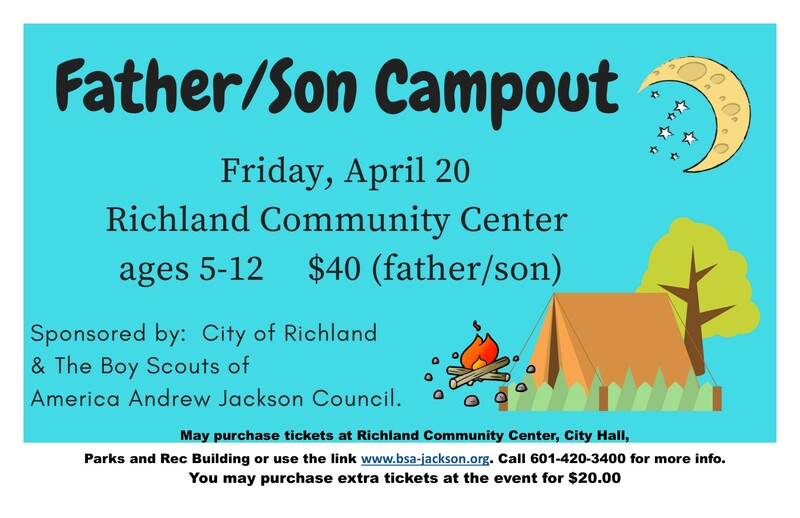 Sponsored by: City of Richland & The Boy Scouts of America Andrew Jackson Council. For more information on Richland, go to our City Profile. 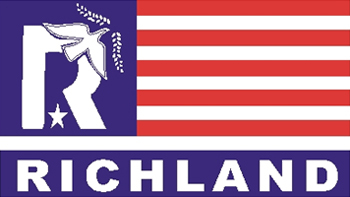 The original sketch for the City of Richland flag was done by John L. Morris on February 21, 1991. The Richland Parks and Recreation Department would like for you to join us on February 27, 2018, at the Richland Community Center at 6:30pm, for a Town Hall Meeting to discuss our parks and recreation department. During this meeting we will cover our parks departments vision, current improvements that are being made, and future improvements to come. We will also be presenting new ideas and partnerships that will be implemented to help build back our current recreational programs and a few ideas for future programs. We will also be setting aside time for a question and answer session for public input. 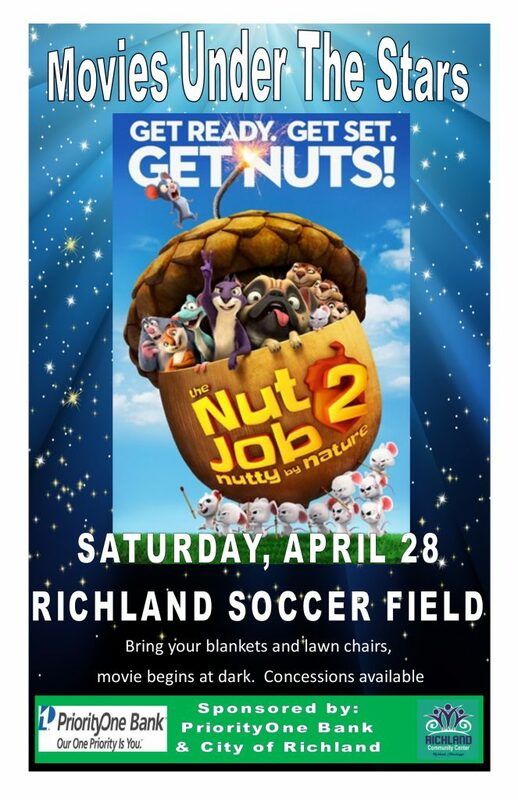 If you have any questions or concerns you would like to see addressed, but are not able to make It to the meeting, please send them to our Director of Parks and Recreation, Cole Smith, at csmith@richlandms.com. The 2017 Christmas Parade Application & Rules have been added to the Special Events page.